Emerald Bioscience (OTCQB: EMBI), previously known as Nemus Bioscience, is a biopharmaceutical company located in Southern California dedicated to the development of bioengineered cannabinoid molecules designed to address multiple diseases, especially those of high unmet need. The molecules are derivatives of molecules typically found in the cannabis plant and include a prodrug of THC and an analog of CBD. These synthetically produced compounds are designed to enhance bioavailability and pharmacokinetics resulting in therapies that can be optimized to address specific disease states and are proprietary by virtue of a global patent footprint that includes composition of matter, methods of use, methods of synthesis and methods of formulation. Current markets targets are global, multi-billion dollar opportunities led by ocular diseases such as glaucoma. Emerald Bioscience is the only cannabinoid company with a multi-cannabinoid platform to address diseases of the eye. 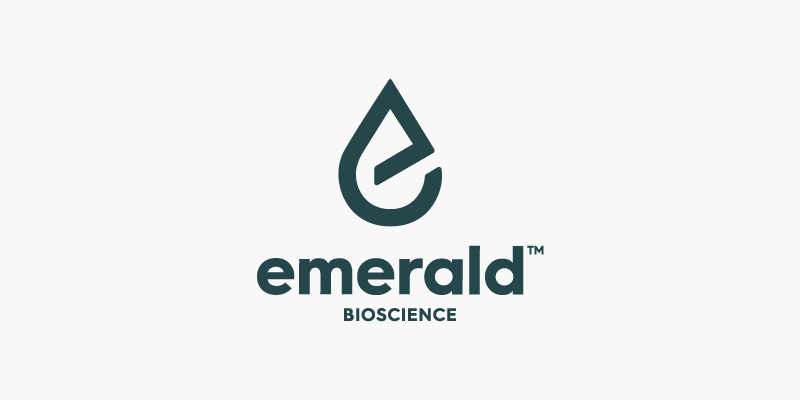 Emerald Bioscience holds an exclusive intellectual property agreement with the University of Mississippi, the only federally recognized cannabis research center in the US.